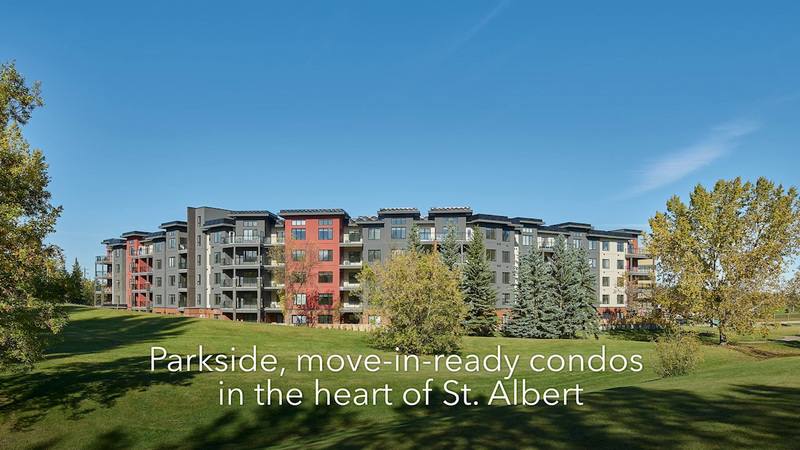 Subscribe to the Grandin Parc mailing list to get the latest updates straight in your inbox. With soaring over-height ceilings, this beautiful Plan K, 3 Bedroom, 2 bathroom, 1274 SF show suite is now ready for viewing! 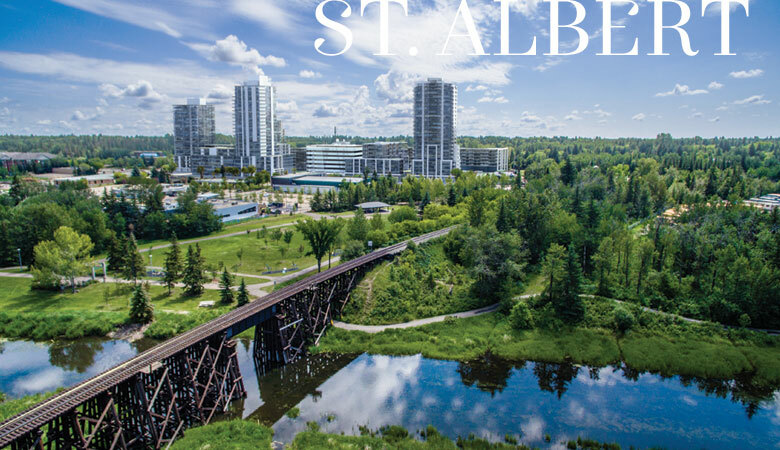 Known as the Botanical Arts City, the lush surroundings are part of what makes St. Albert so unique. 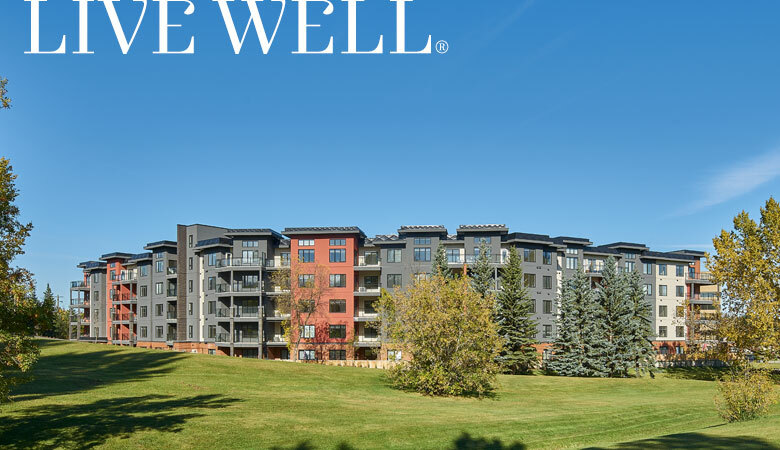 Here the striking Sturgeon River and extensive trail system, a rich arts community, and a wealth of recreational opportunities are yours. Unique and perfectly situated next to Grenadier Park, Parc Residences offer the perfect blend of nature, accessibility and comfort, with homes that reflect both the charm and vibrancy of this exciting new community.